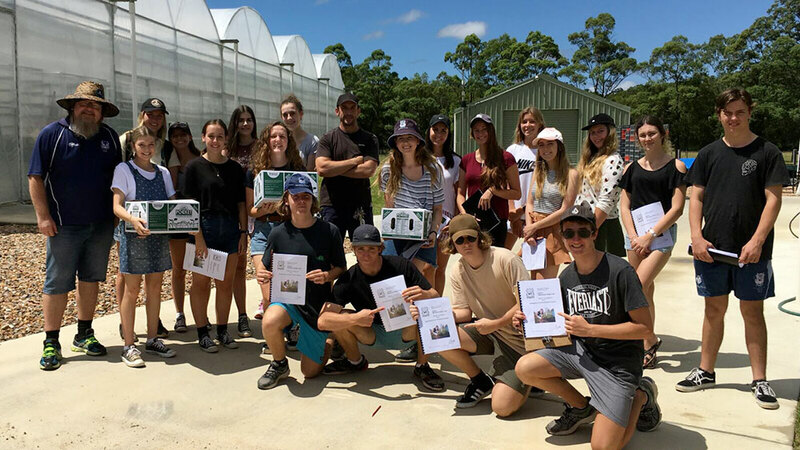 We were pleased to welcome the Year 12 Agriculture Students and their teacher Christopher Larkin from Marymount College, Burleigh Waters on the Gold Coast to the farm in early March. This annual visit assists with part of the curriculum studies for the students. See you next year! !